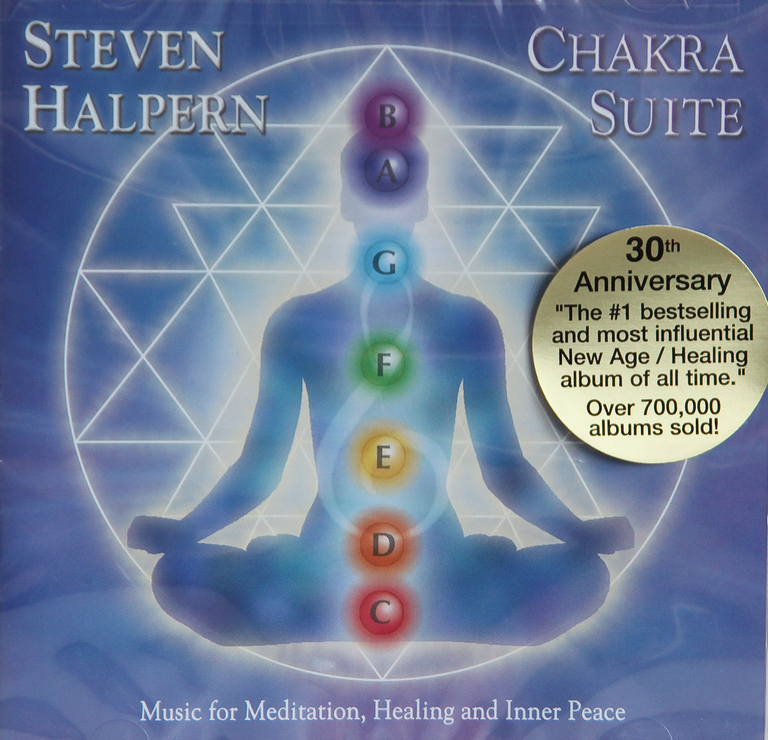 Both an expression of his devotion to God and a reflection of the inspiration he has derived from his performances with Snatam Kaur in their “Celebrate Peace” tour, Guru Ganesha Singh’s Pure Ganesh is an album that was made with love in mind. 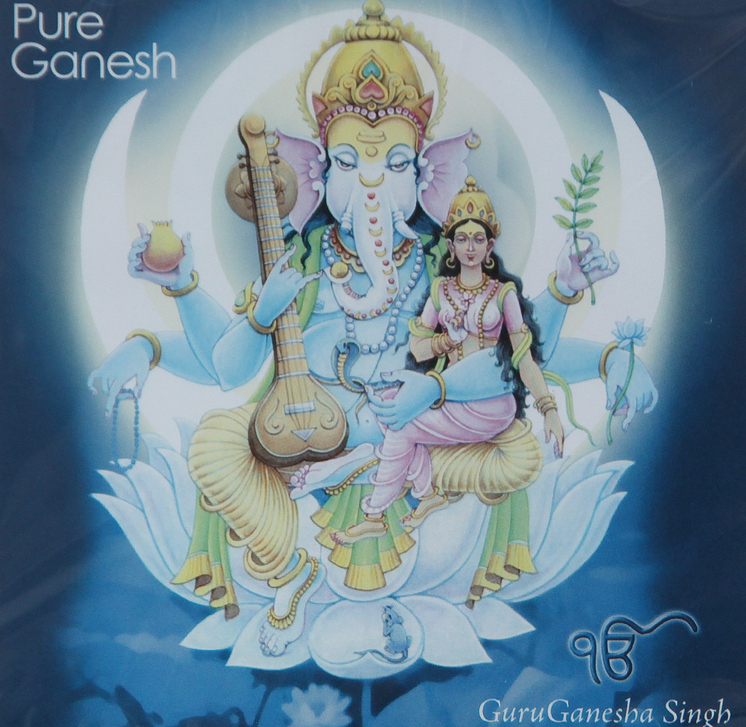 Pure Ganesh retains Guru Ganesha’s characteristic style of blending Sikh spiritual chants with mild Western-influenced instrumentation like guitar, violin and a mixture of Asian and American-style percussion. 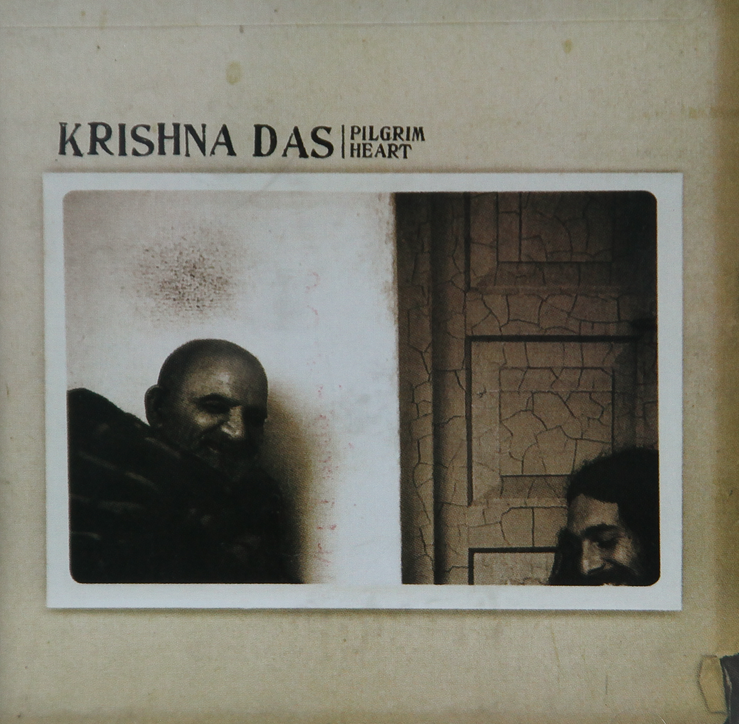 Each of the chants on Pure Ganesh has a gentle, peaceful quality to it, as well as a sense of joy that is echoed in the performances. 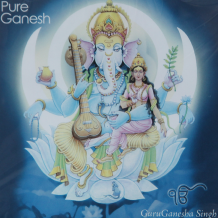 Guru Ganesha Singh is joined on this release by the sweet singing of Snatam, alongside Thomas Barquee, Wynne Paris, Krishan and Noah Gabriel.- Guru Ganesh Singh’s Pure Ganesh is gentle, peaceful and has a beautiful sense of joy. Enjoy! Pure Ganesh is an expression of devotion and a reflection of inspiration.